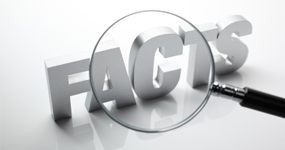 Clandestine Information Services specializes in covert and anonymous information gathering for your spouse, your workplace, or your long lost relatives. Don't be left with questions, we'll give you the answers! Whether you’re conducting a criminal investigation, civil investigation, or just trying to locate a witness, Clandestine Information Services will be glad to lead you in the right direction. With professional covert, technical and mobile surveillance experience, and the thousands of investigations over the past 20 years for private law firms, individuals, and other private detective agencies around the world, we understand what it takes to get you the information you need. Whether you are the husband or wife, boy friend or girl friend, you deserve to know if your partner is cheating and C.I.S. can help. 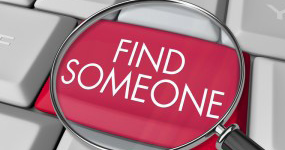 Whether you need to find a missing person, locate someone, or find an address, you have come to the right place. 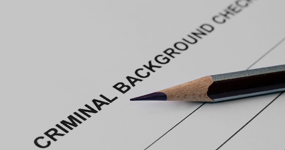 When you need a background check to learn the truth about someone, CIS has a background check designed to meet your needs.